Established in 2006, primepharm health group always insiste to innovation. Focus on increase health and life qulity of human being. we have been specialized in providing professional healthcare products & solutions for our global partners from our international science and technology research team. we focus on set up a long-term and win-win relationship with our customer. 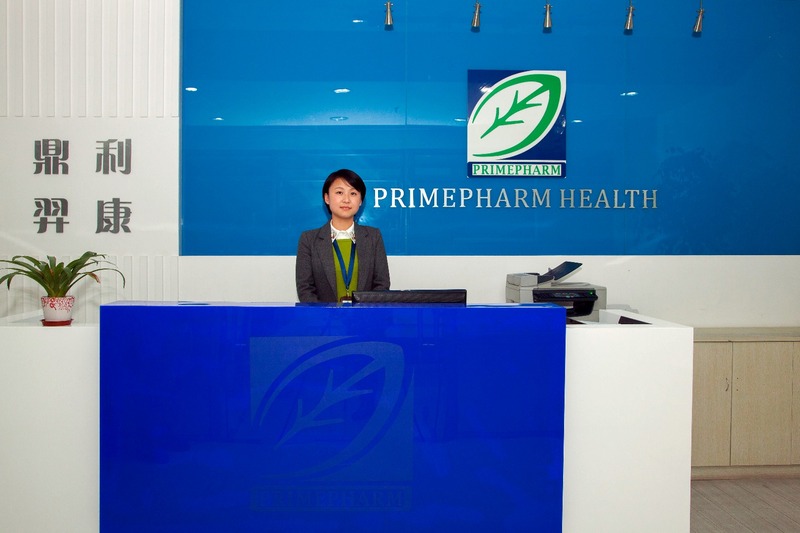 PrimePharm Biotechnology --- European R&D and Manufacturing Center.--located in Europe. 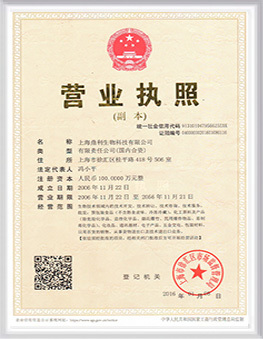 We can provide a wide variety of foods supplements, sport nutrition and healthcare products r&d and private labeling options we work with experts and professionals who have in depth knowledge in human being healthcare products r&d, manufacturing and quality controlling -- we also have strong team in sourcing for the best ingredients suppliers worldwide .